Lush Fab Glam Inspired Lifestyle For The Modern Woman: Stress Relief The Natural Way. Stress Relief The Natural Way. ﻿Stress Relief The Natural Way: 10 Tips To Help You Stress Less. Are you stressed, tired, need to relax and unwind from the daily cares of work, relationships and what ever it is that's got you all wound-up? 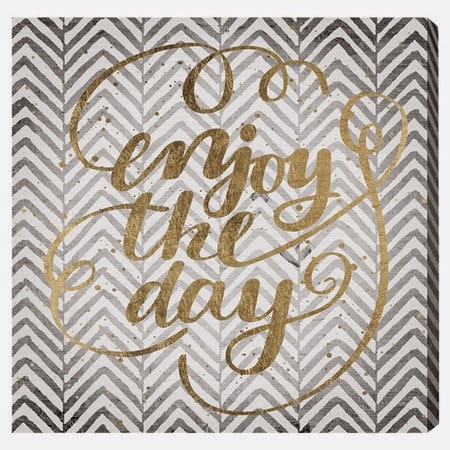 Whether you are preparing for a big family event, working on a new project roll out, have an upcoming deadline on a school presentation or exam, or you're having one of those days where everyone and everything seems to be going a bit awry. 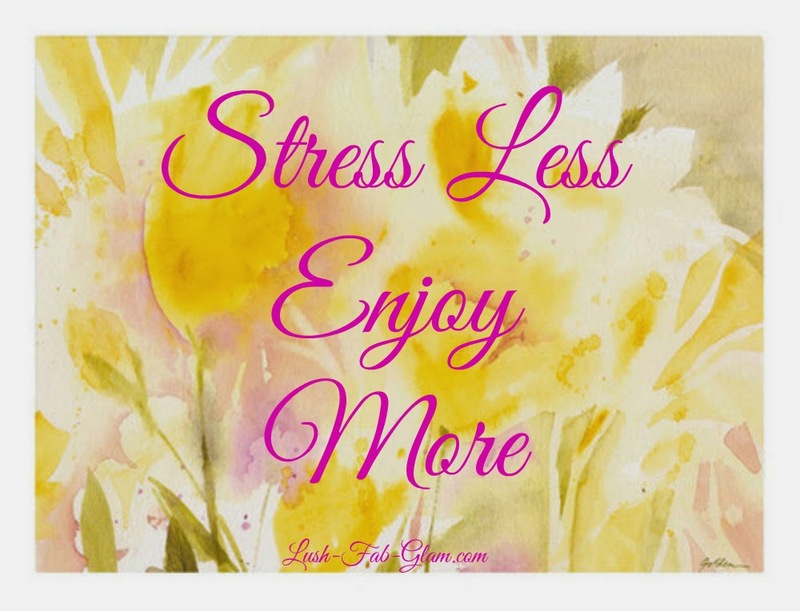 Remember to "stress less and enjoy more." 1. Roses: We've all heard the phrase "wake up and smell the roses" and that's exactly what you should do if you're feeling frustrated, stressed, indecisive or even angry. Scents can calm and soothe your mind by stirring up memories of childhood comfort and happy moments that in turn influence your emotions. Sway your mood by taking a deep breath and indulging in the scents of a fresh rose bouquet, rose plant or rose water. The smell of roses can also sooth headaches, ease nervous tension and even act as an aphrodisiac. 2. 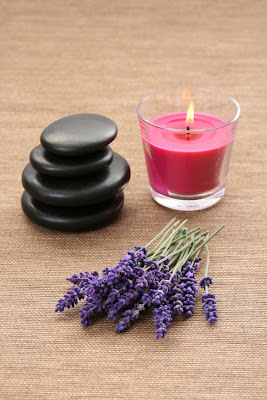 Lavender: Lavender, which is native to the Mediterranean basin, has been shown to treat mild insomnia. Made from the dried flowers and essential oils of the plant, lavender products are available in many forms, including potpourri, body lotions, teas and candles. We especially love the aroma of a lavender scented candle at the end of a long day. 3. Infused Bath: Unwind at the end of an active and energetic day that's taken a toll on both your body and mind with a long relaxing bath. Taking a warm lavender, rose petals or fruit scented bath has always been one of the easiest and most popular ways to ease muscle tension and calm the mind after a stressful day. 4. Dark Chocolate: Chocolate lovers, rejoice! Here’s yet another excuse to eat the beloved treat on a regular basis (as if you even needed a reason). 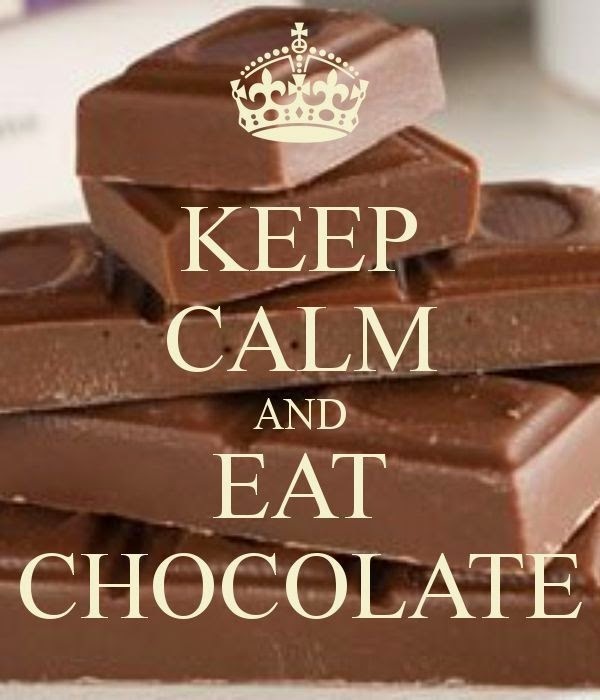 A recent study published in the Journal of Proteome Researchfound that eating just 1.4 oz of dark chocolate can lower the stress hormones cortisol and catecholamines in the body, which helps reduce anxiety. Plus, the pure joy of eating your favorite treat triggers the release of endorphins in your brain, which offers an immediate happiness boost. 5. 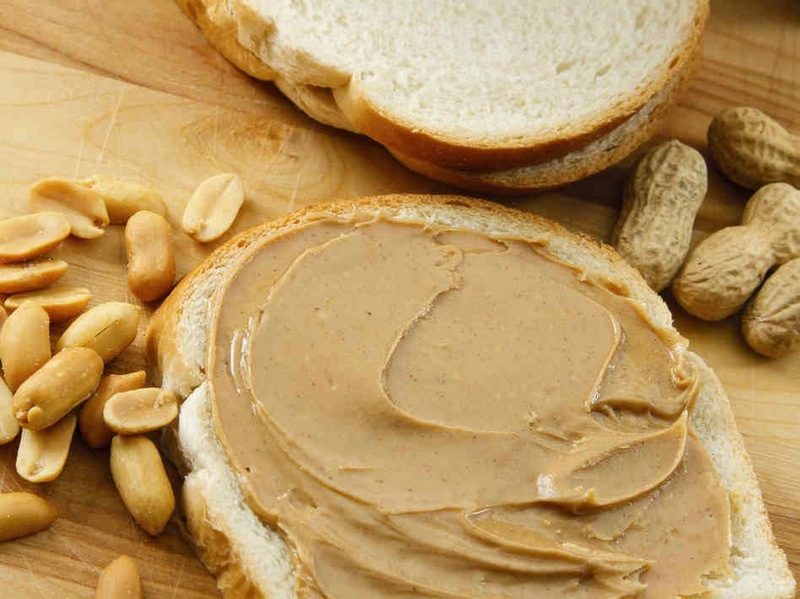 Peanut Butter: Feeling irritable or unfocused from lack of sleep? Both are signs your body needs fuel, and eating peanut butter might help. Peanuts are high in vitamin B6, which helps regulate blood sugar and stabilize moods. Choose natural peanut butter to avoid excess sugar, which could negate the positive effects of the B6 and spread it on a hard-to-break-down carbohydrate, like whole-wheat toast, to stay satisfied longer. 6. 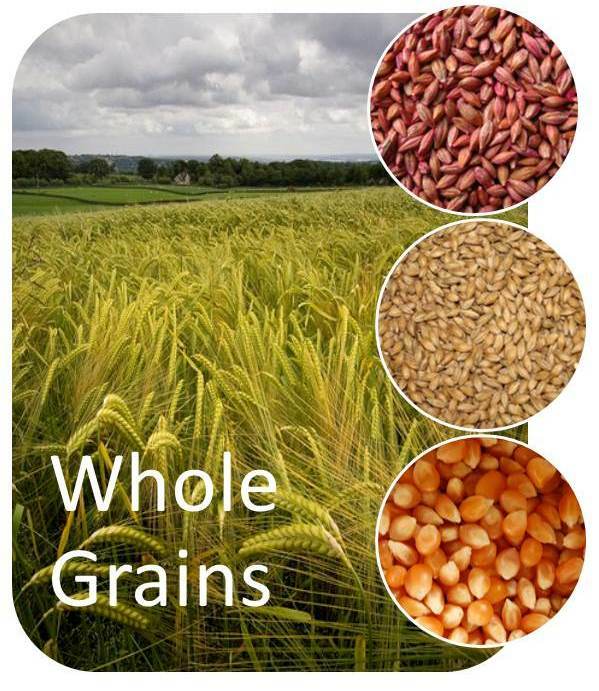 Whole Grains: Need a happiness boost? Try snacking on a healthy portion of complex carbohydrates, thought to trigger the release of serotonin, a neurotransmitter known as the “feel-good hormone,” which can help you feel calm, relaxed and happy all at once. 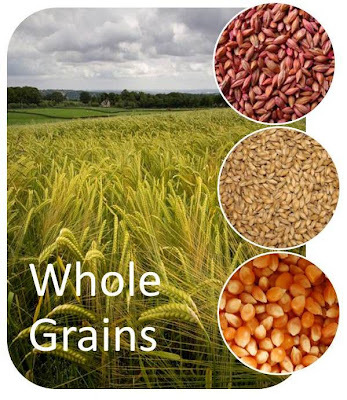 The ideal carbohydrates include whole grains and cereals (whole-grain breads, oats, quinoa and brown rice) as well as legumes (peas, beans and lentils). 7. 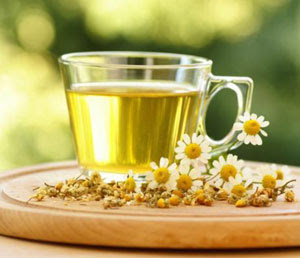 Chamomile Tea: Some nights, it's our minds we can't turn off; other nights, it’s our bodies. When it's the latter, chamomile can help. The herb, native to Europe and Asia and most commonly consumed as tea, has been shown in animal studies to suppress muscle spasms, effectively calming the body. 8. Sweet Potatoes: Next time you’re overcome with the urge to eat away your anxiety, keep this in mind: Sweet potatoes work as a powerful stress-busting food because of their sweet flavor and high concentration of carbohydrates, two common stress-related cravings. To boot, sweet potatoes are high in fiber, which helps you digest food in a slow and steady manner, keeping you physically and emotionally satisfied longer. 9. For those days when there is simply no time for scented candles. relaxing baths, spa massages and we are rushing out the door and eating/snacking on the go all while multitasking. We need a natural stress reliever that fits into our busy schedules and hectic routines like RESCUE stress relief products. 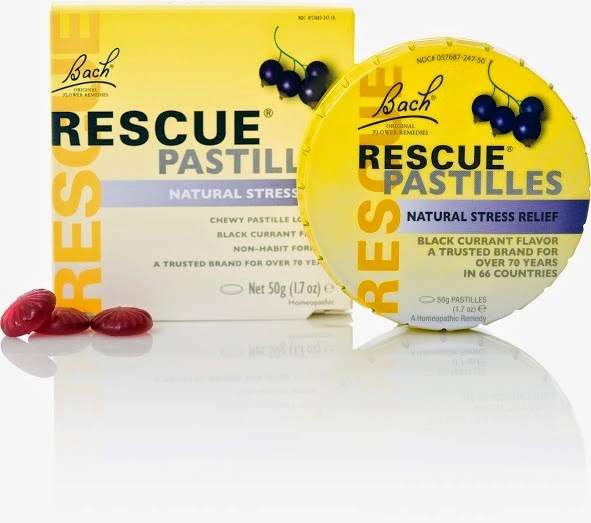 RESCUE products are Natural/Homeopathic stress relief products that helps you stress less and stay calm and in control. Unlike other stress relievers, RESCUE's doctor developed products are tested-tried-and-true, they have been around since 1930, are gentle, safe and most importantly they are non-habit-forming and there are no side effects! RESCUE comes in a variety of forms that include, flavored, chewy Pastilles, Sleep Liquid Melts, Pearls and more. You can conveniently and easily find RESCUE stress relief products which are used by millions worldwide and are now available in the US at CVS, Walgreens, Whole Foods, Sprouts and wherever natural products are sold. Fab Tip: Head on over to the RESCUE website to learn more about this product and to download your 'Buy One Get One' coupon! 10. Spending so much time staring at the computer screen can be tiring and stressful and it's always a relief when amazing quotes pop up in our inbox or social page news feed at just the right time with words that inspire, motivate and put a beaming smile on our faces. 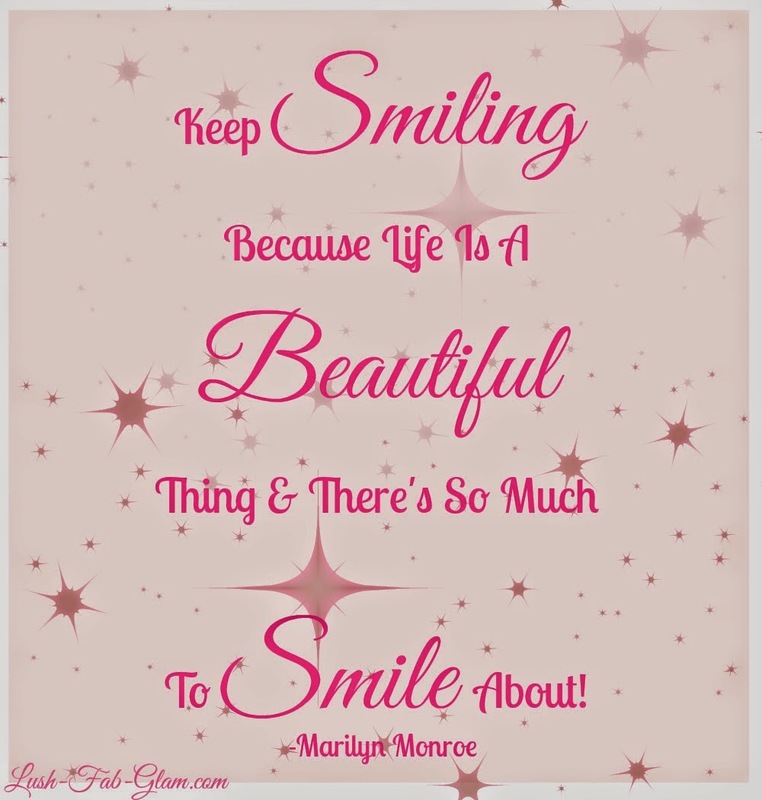 Below are a few our favorite printable quotes to keep you smiling through the day especially during those stressful moments. Fab Tip: Print your favorite quote and pin it at your desk or make it your cell phone/iPad/Desktop computer display image. It will be the first thing you see before you begin a busy work day and the last thing you see when it's time to wind down and relax at the end of a long day. Remind yourself that no matter what is happening in the moment, life is a beautiful gift. 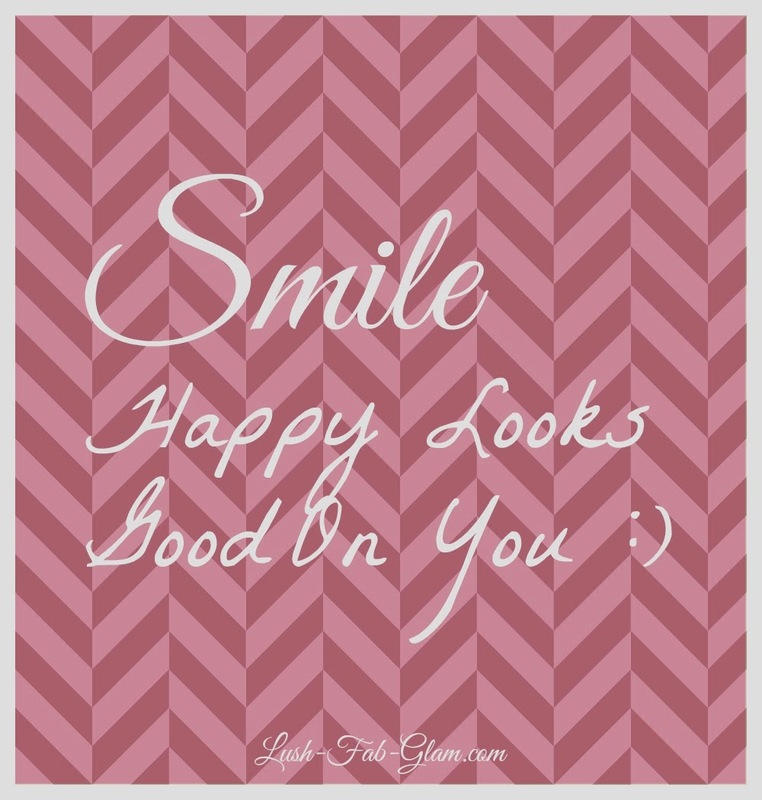 Everyone looks and feels more beautiful when they smile, plus smiling and laughing releases endorphins that boost our mood. It's all about attitude, remember to see the miracles in life and focus on the positives rather than dwelling on the negatives. How do you manage stress? Share your tips with us by leaving a comment below. Tu milagro viene de camino... 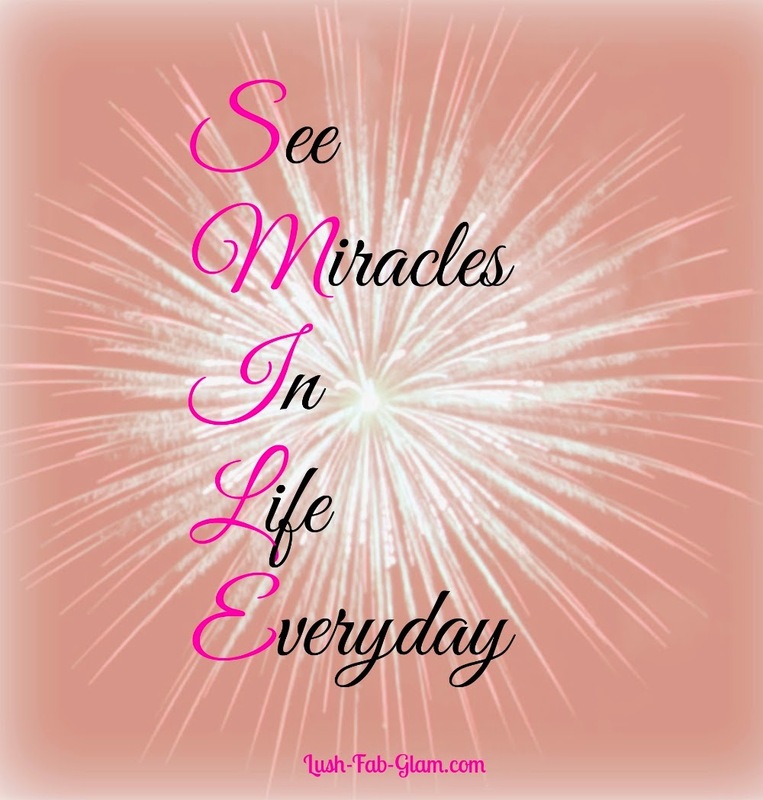 Your miracle is on the way. I put lavender on my pillow and it helps me unwind and fall asleep.